In life, there’s seldom a more complicated process than moving. Think about what you’re doing – you’re uprooting everything that holds you in your current place, and planting it somewhere else. And let’s face it – that’s not a simple thing to do. Once you get into the nitty-gritty of relocating, you’ll see that there are many complicated details to think about and consider. It’s not just about packing stuff in boxes – sooner rather than later, you’ll find yourself looking for specific things like fine art storage NYC or art handling. Don’t worry though – Dorothy and Martha Moving NYC is there to help! What constitutes fine art in the first place? Before we get into our painstakingly-crafted service portfolio, there’s one basic question to answer first – what is fine art really? 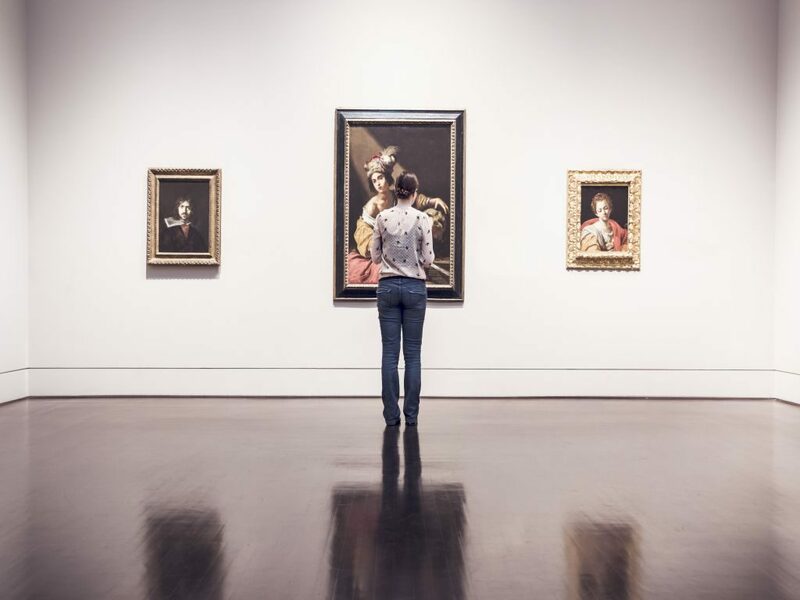 While we don’t doubt that you’re an avid art lover, that’s still something most people don’t know – and it’s something that’s worth answering. Here at Dorothy and Martha Moving NYC, we want you to know that your art collection is in the safest hands possible. And that’s why we’d like to start from the basics, and assure you that we’re fully equipped to handle your situation. 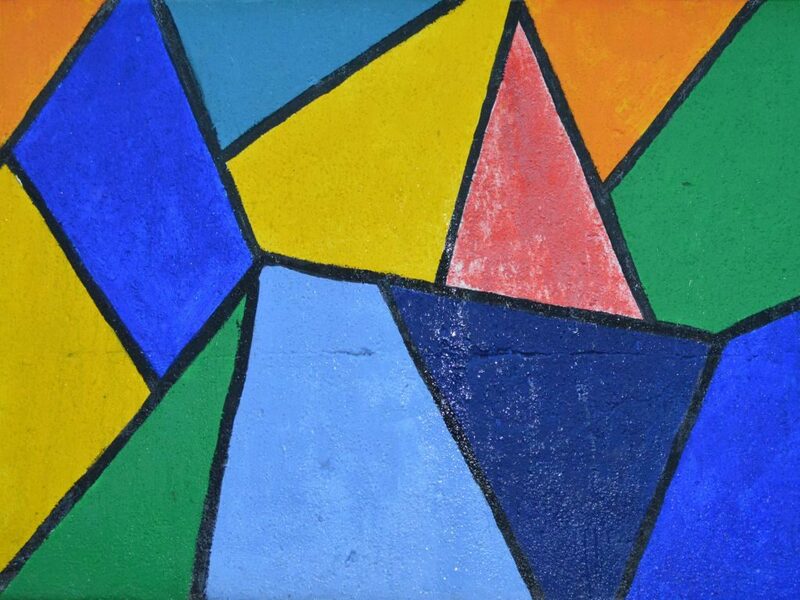 In layman’s terms – fine art is every piece of art that does not have any other purpose apart from aesthetics. Everything else would be applied art – and that’s something with a lot of value as well, but simply not what we’re focusing on right now. When you’re looking for fine art storage NYC, you’re looking for a company that understands what handling delicate art pieces means. And once you learn about us, you’ll see that Dorothy and Martha Moving NYC fits that bill perfectly! Here at Dorothy and Martha Moving NYC, your art is in safe hands! 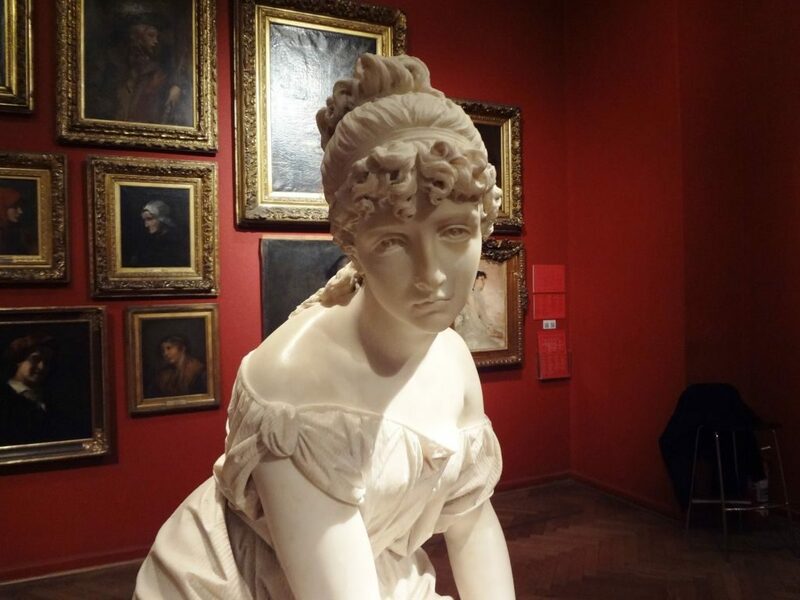 Why should I look for professional fine art storage NYC? Of course, not all people who have valuable fine art pieces are from museums and galleries. This is New York we’re talking about – the cultural center of America! That’s why we can expect to find many extremely important art pieces in private collections as well. And regardless of which of these you represent – we’re here to explain why you need our fine art storage NYC. If you’re a gallery owner currently between spaces, or simply someone who’s in the middle of a relocation – be careful. You should take extreme caution in how you keep your fine art in this transitional period. It only takes minor mishandling to permanently damage very fragile specimens of fine art. And that’s something you definitely don’t want, don’t you? Of course not! Art aficionados such as yourself surely know better. But don’t worry – if you want a safe place for your fine art, Dorothy and Martha Moving NYC has everything you could possibly need. And even more importantly – we’re very happy to lend you a hand in any way we can! So don’t hesitate to contact us at any time. Outside of specialized fine art storage NYC, sculptures are easily damaged. Is Dorothy and Martha Moving NYC the right choice? While there are many companies out there that can claim to know how to handle fine art – you can’t fake actually admiring it. From the first phone call or email you exchange with us, you’ll realize you’re dealing with people who approach art with true passion. And that’s precisely why you should feel the safest leaving your pieces in our fine art storage NYC. After all – there’s no greater carefulness than that which comes from caring. And our Brooklyn movers and art handlers aren’t in short supply of caring! So if you need help with storing your art – let us know! And we’ll show you that we’re more than worthy of your trust. You’ll find our staff in galleries all over New York! We’re realistic here – simply loving fine art is not enough. At the end of the day, you will definitely leave your priceless items with the company which has the best facilities. Well, it’s a good thing that we’ve thought about that, then! Because Dorothy and Martha Moving NYC has the most up-to-date fine art storage NYC you’ll find in New York! Our facilities are equipped with all the special NYC storage needed to keep your art safe and sound for as long as you need us to. And speaking of safety – our security systems are constantly active, and top notch. Trust us – you’ll sleep soundly knowing your fine art is in the safest hands. Of course, even the best storage facilities in the world would be useless without the appropriate staff. And that’s precisely why the people who work in our fine art storage NYC go through a rigorous training process! This ensures that only the best and most careful will handle your precious cargo. Here at Dorothy and Martha Moving NYC, you’ll see what true carefulness is. So don’t think twice about leaving your fine art collection in our very capable hands!